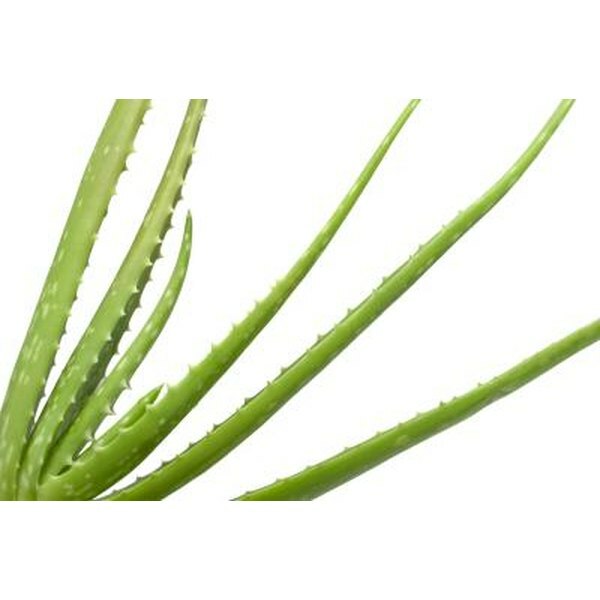 Aloe vera is a plant that is native to Africa. The inside of the leaves of the plant, known as the Mucilage Gel, has been consumed for centuries before, during and after pregnancy. The Aloe vera plant consists of over 200 types. The most commonly used type is the Aloe Barbadensis Miller. The leaves of the Aloe vera plant are short stemmed and can grow as tall as 100 centimeters. They are a deep green color and are thin at the top and thick at the bottom with serrated edges. Consuming Aloe vera juice twice daily can improve circulation and regulate blood sugar. It also helps to eliminate internal bacteria and detoxifies the body. Aloe vera juice has a laxative effect and can cause electrolyte imbalances and uterine contractions. In pregnant women, this could lead to miscarriage of the fetus. Ingesting Aloe vera juice while pregnant has not been determined to be 100% safe. It is best to avoid drinking it unless deemed appropriate by a heath care professional. Stormy Lee has been writing professionally since 1997. Many of her articles appear online at various websites. Lee specializes in writing education-related articles and has experience in proofreading and writing reviews for schools in Palm Beach County. Lee holds a master's degree in education from Florida Atlantic University.